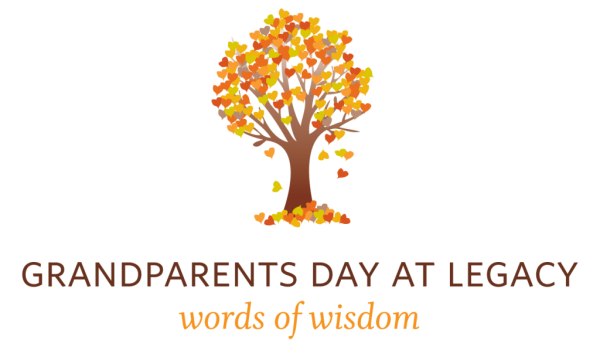 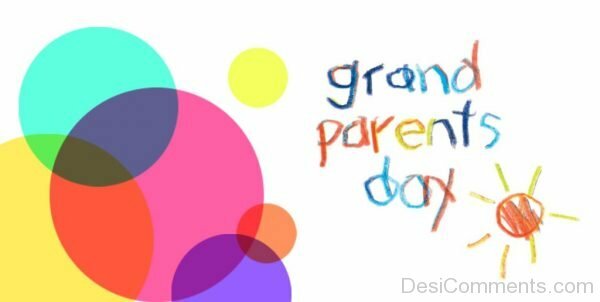 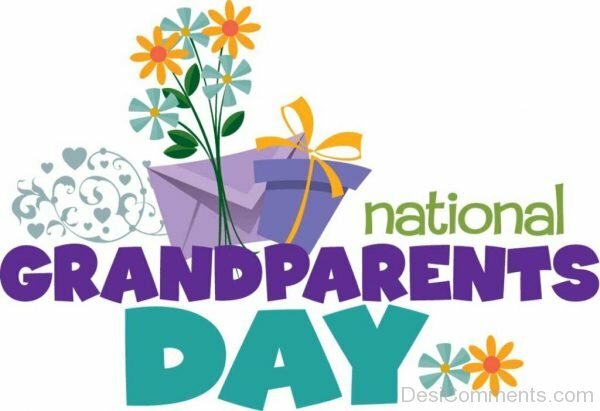 The National Grandparents Day or Grand Parents Day is generally celebrated in many countries after Labor Day on the first Sunday to pay gratitude to grand parents for their love, affection and special bonding with their grand children. 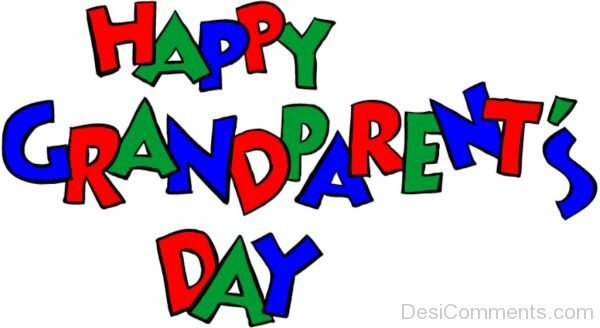 It is also celebrated on different dates in some countries. 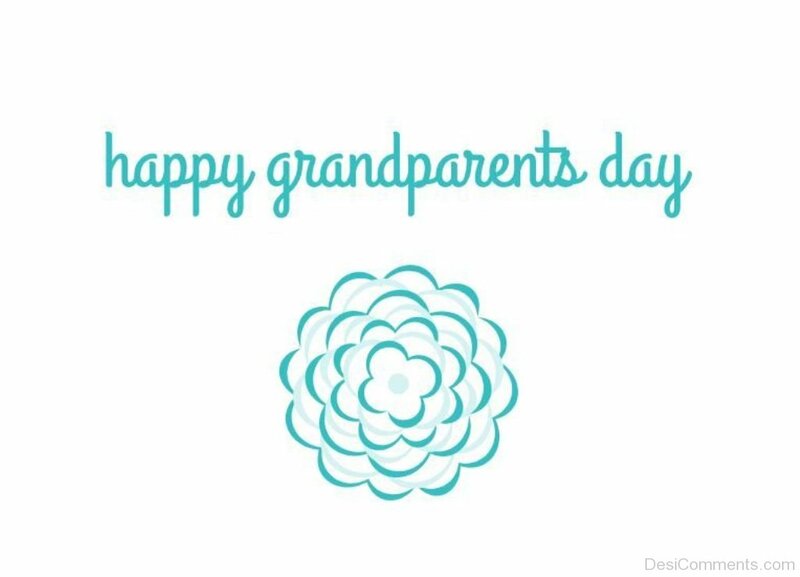 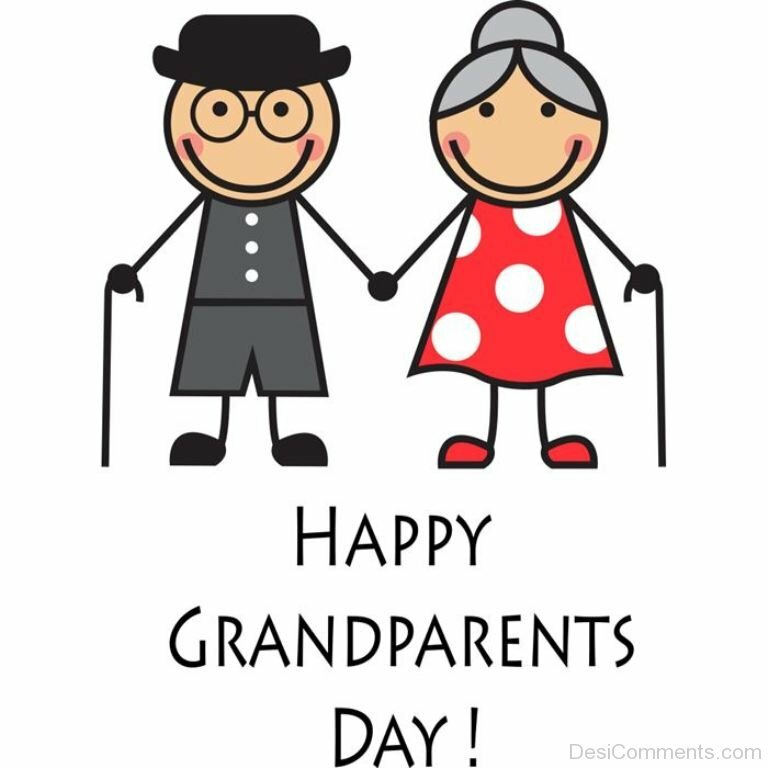 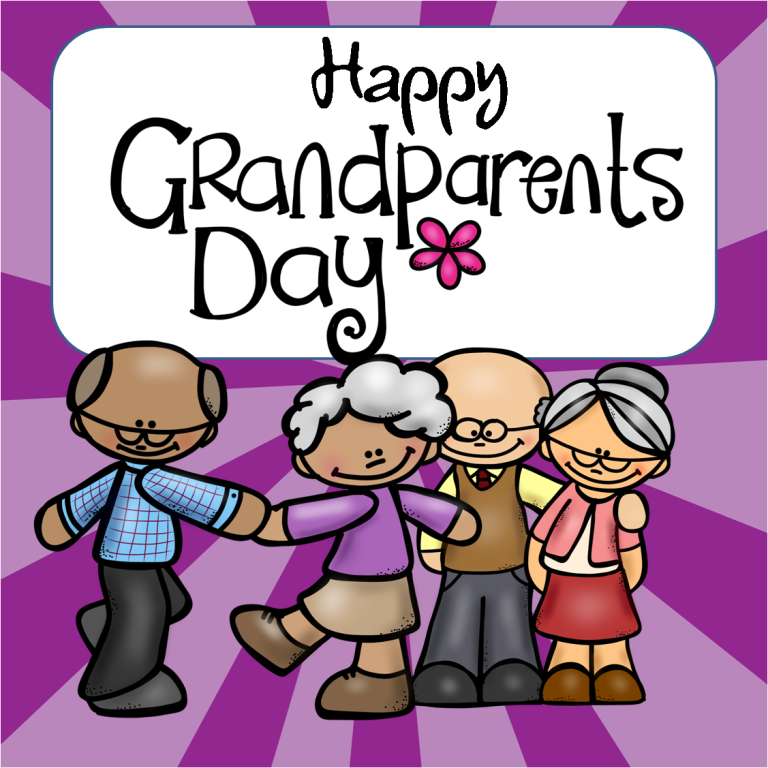 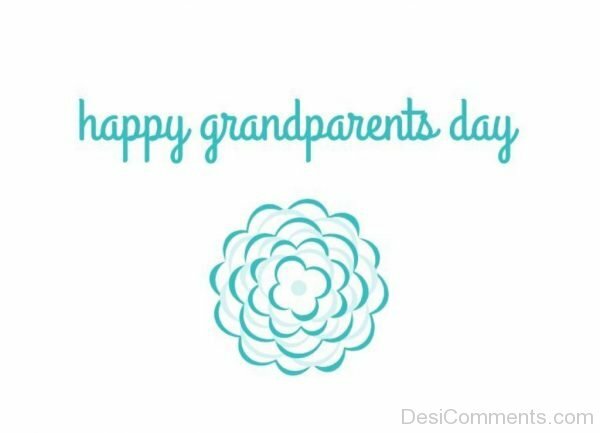 This day is perfect for the grand children to express their love for grand parents and to thank them for their love and care.